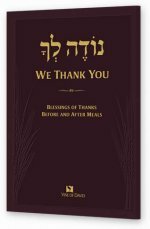 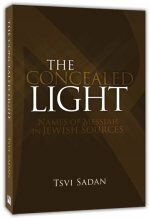 This prayer booklet, We Thank You, is a tool to assist us in blessing the LORD before and after meals, offering a simple and innovative liturgy for disciples of Yeshua by weaving the ancient meal blessings of Judaism called the Birkat Hamazon together with recently discovered prayers of the early believers. 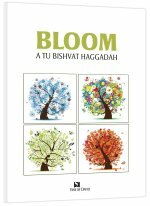 Bloom, Vine of David’s new Tu Bishvat Haggadah, is inspired by the story of the early pioneers of the modern State of Israel. 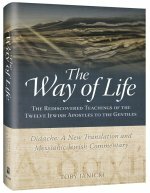 This seder reflects upon the dreams of a Jewish national homeland in the Promised Land throughout the centuries and its culmination with Zionism in the nineteenth and twentieth centuries. 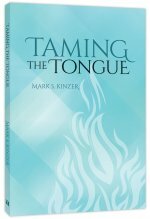 Bloom is simple and not deeply mystical. 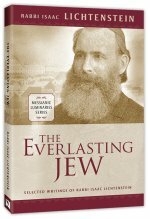 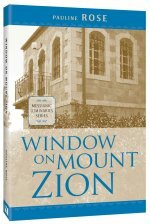 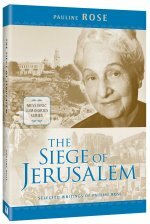 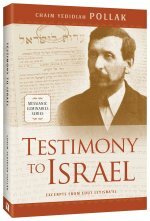 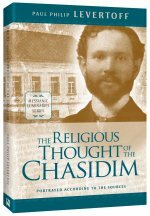 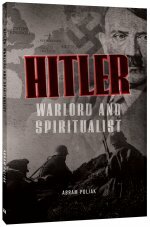 It focuses the modern return of the Jewish people to their land as a part of the broader plan of world redemption.